While visiting any page of atlantablackstar.com, locate the red and black bell icon on the bottom right of the screen. You may need to refresh the page if you do not see the icon on the bottom right. 2. Click the icon and select the option to unsubscribe. Each browser has a unique way of unsubscribing from push notifications. Please follow the appropriate instructions for your browser (CHROME, FIREFOX, SAFARI) and platform (WINDOWS, MAC, ANDROID). 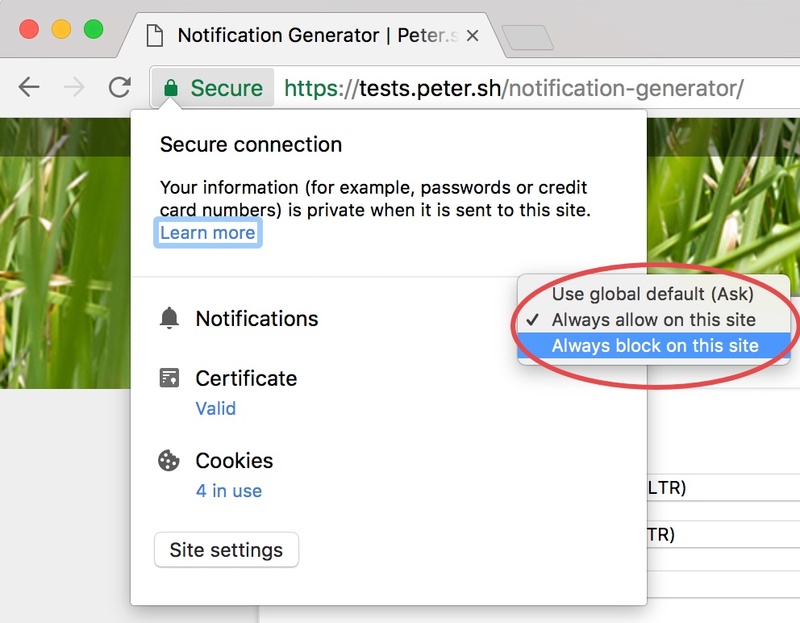 Click the gear icon in the notification, which opens the browser notification preferences. Find the site the notification was from in the list and click the 3 dots icon. Done! 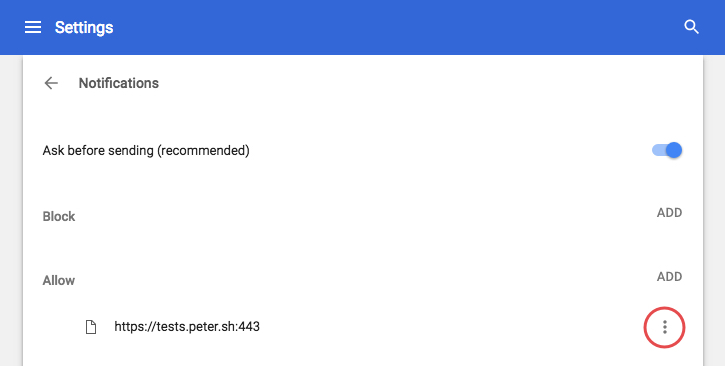 You are unsubscribed from notifications in Chrome (PC). Click Always block on this site. 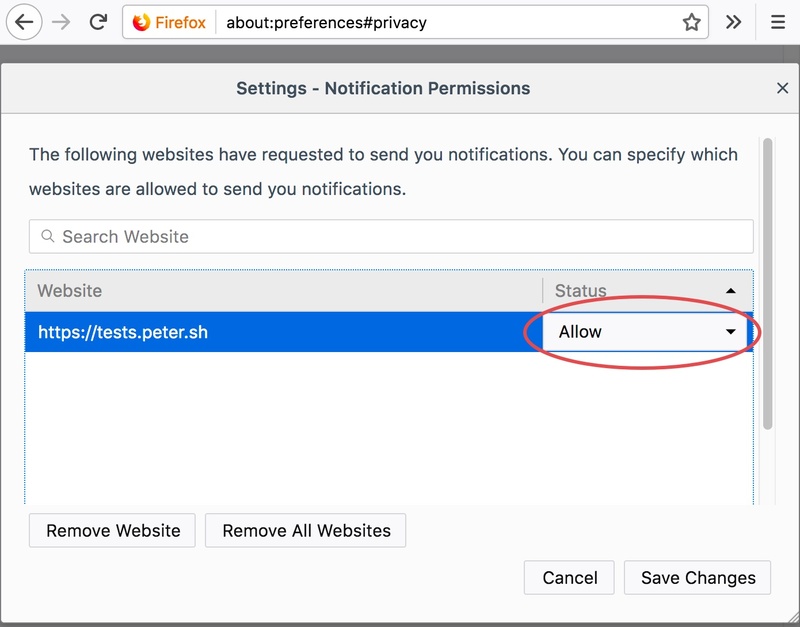 Click the Settings button in the notification, which opens the browser notification preferences. Done! You are unsubscribed from notifications in Chrome (Mac). 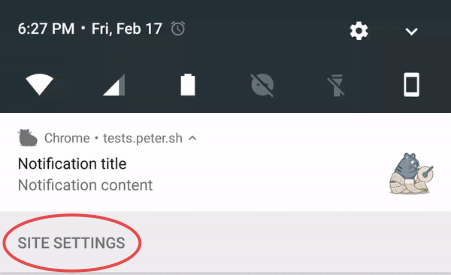 Tap the notification when it is in your notification tray. Done! 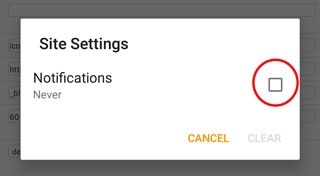 You are unsubscribed from notifications in Chrome (Android). 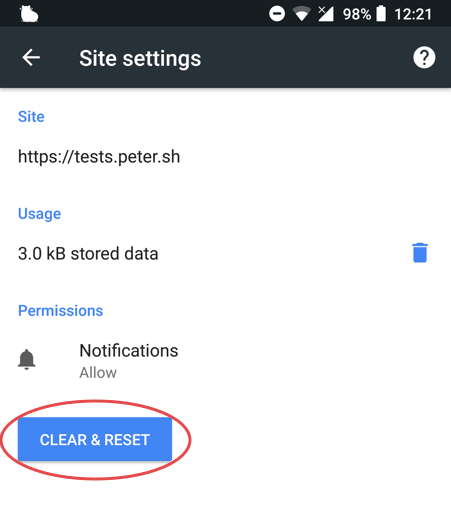 Click Disable notifications from (site). Done! 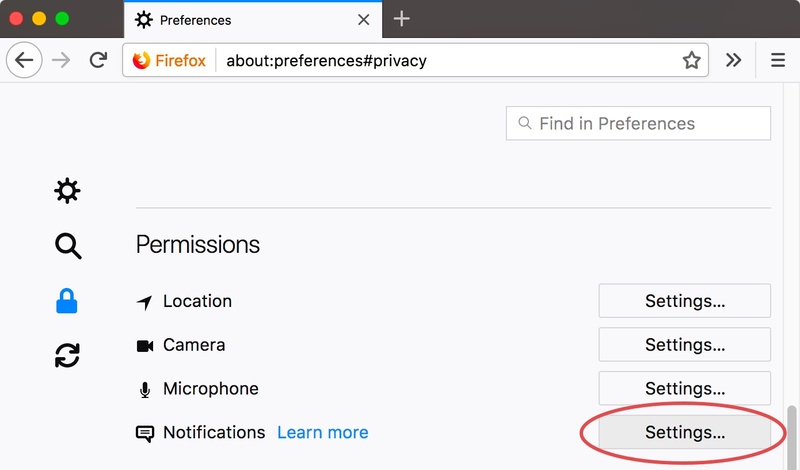 You are unsubscribed from notifications in Firefox (PC). Click the ‘X‘ next to the Permissions for Receive Notifications. Scroll down to Permissions and click Settings… next to Notifications. Find the site you want to unsubscribe from and click Allow. 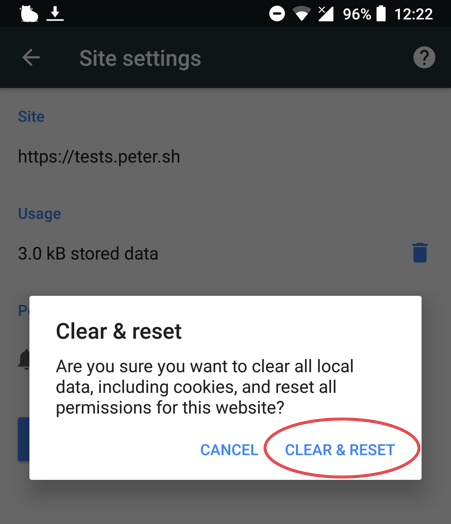 Change Allow to Block, and then click Save Changes. 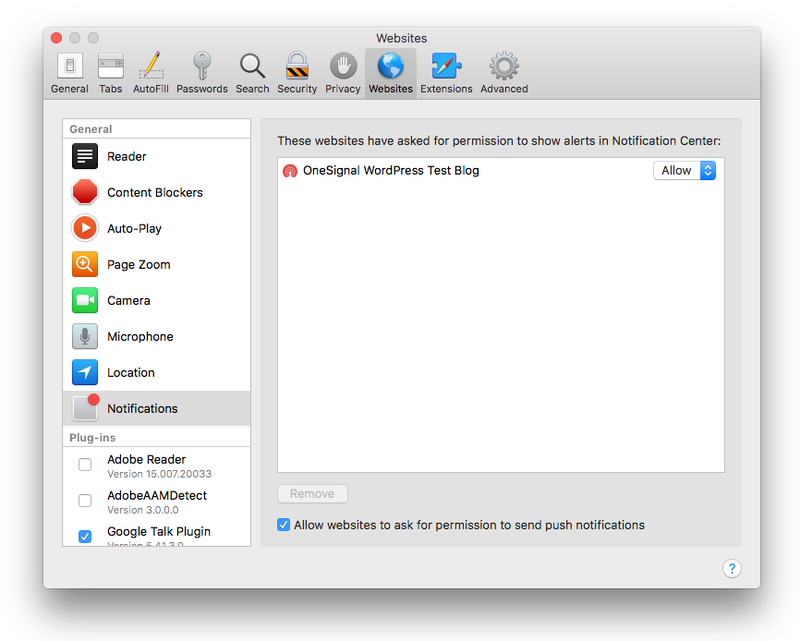 Click ‘Disable notifications from (site). Done! You are unsubscribed from notifications in Firefox (Mac). Tap the lock icon to the left of the site’s URL. Done! 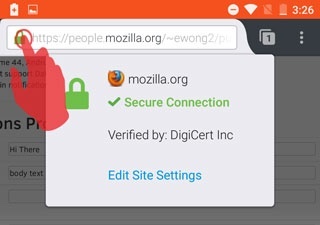 You are unsubscribed from notifications in Firefox (Android). Safari doesn’t provide an option to unsubscribe from the notification itself, so notifications can be disabled from browser preferences. Done! You are unsubscribed from notifications in Safari.